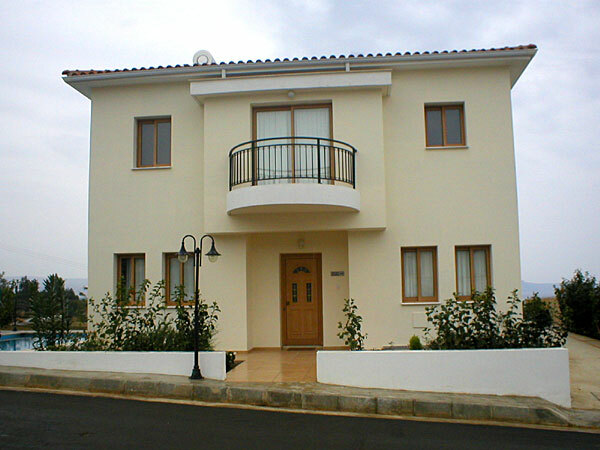 Park Beach villas, Argaka, near Polis in Cyprus. 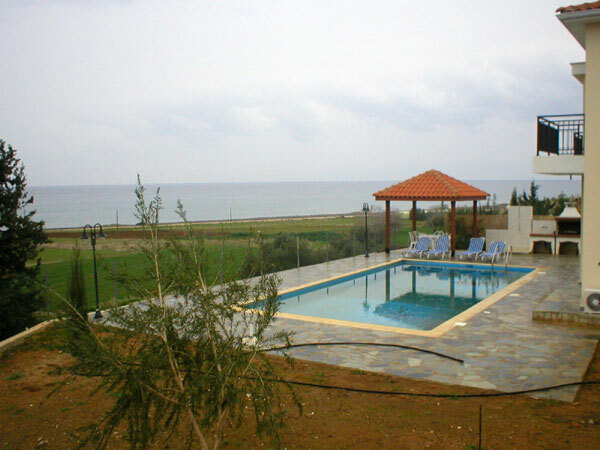 GENERAL DESCRIPTION: Four, 3 bedroom holiday villas on a small complex available for holiday rent in Argaka, near Polis, on the West coast of Cyprus, all with their own swimming pool. 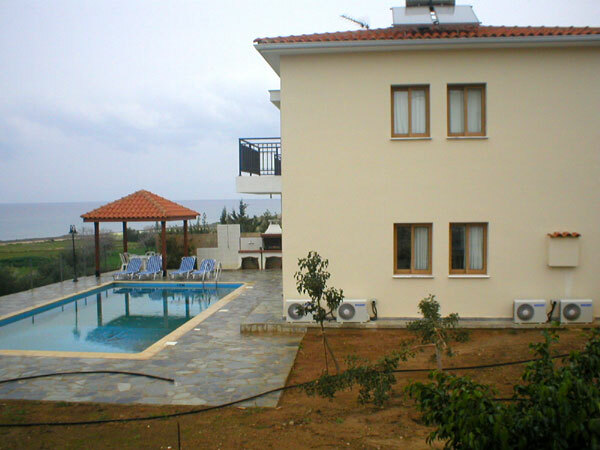 All villas have sea and mountain views. 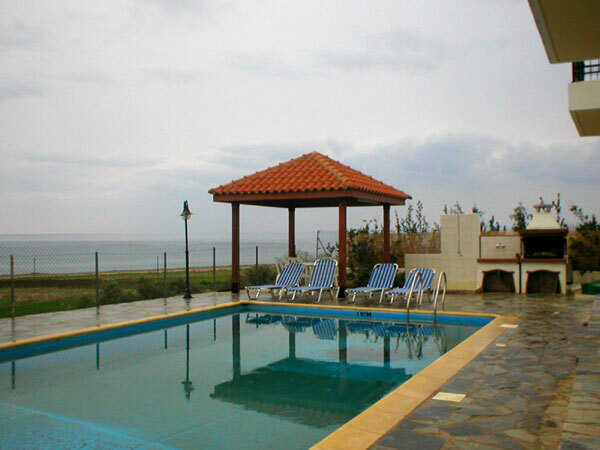 These villas are suitable for larger parties wanting villas in close proximity to each other for functions such as weddings or large family holidays as they can accommodate up to 24 people together in comfort. 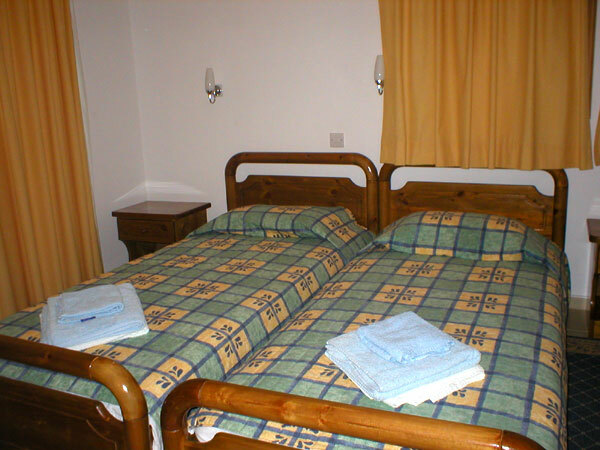 SLEEPS: 6 Double bedroom with en-suite bathroom and two twin rooms with en-suite showers. 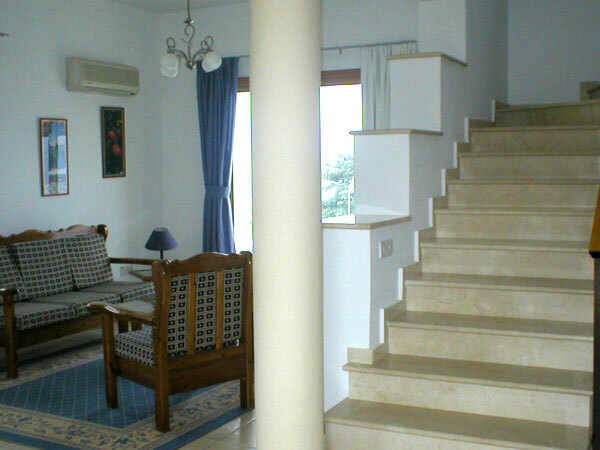 Each villa has an open plan kitchen, dining and sitting area. The kitchen is fully equipped with a dish washer, fridge freezer, electric oven and hob, washing machine, coffee machine, kettle and toaster. 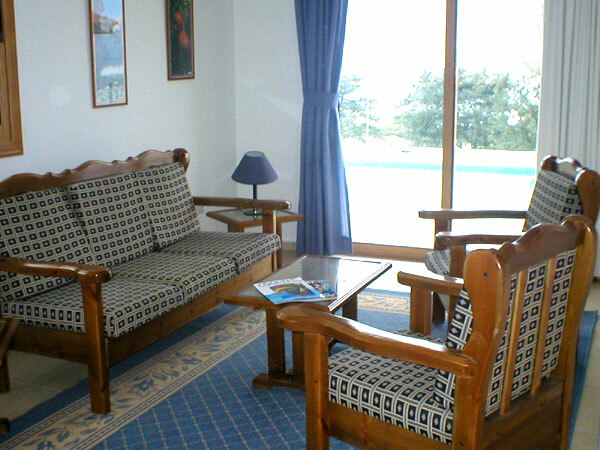 As well as the TV in the sitting area, there is a TV in each bedroom. 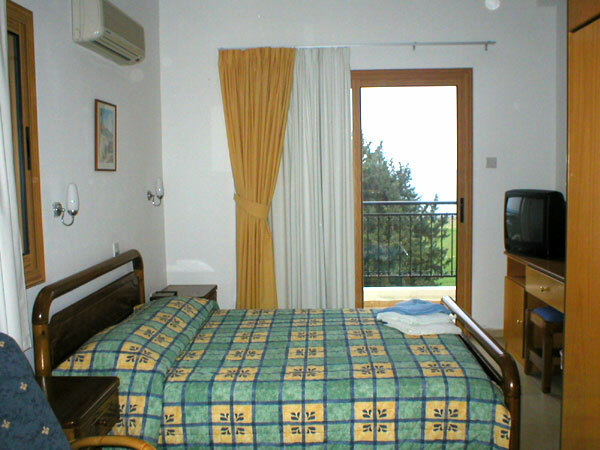 Split unit A/C in all the bedrooms. 200m to the beach and to the nearest restaurant. Sheets and towels changed twice a week. Smoke alarms in all rooms. Baby cots can be supplied at no extra cost. 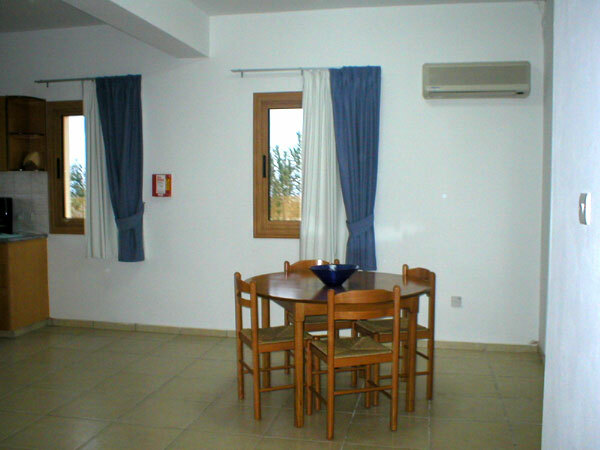 Air conditioning where provided is an extra EUR5 per day per unit. Please note, smoking is not allowed in these villas.